Changing the ways that students learn might be the key to revitalizing education in North Africa. 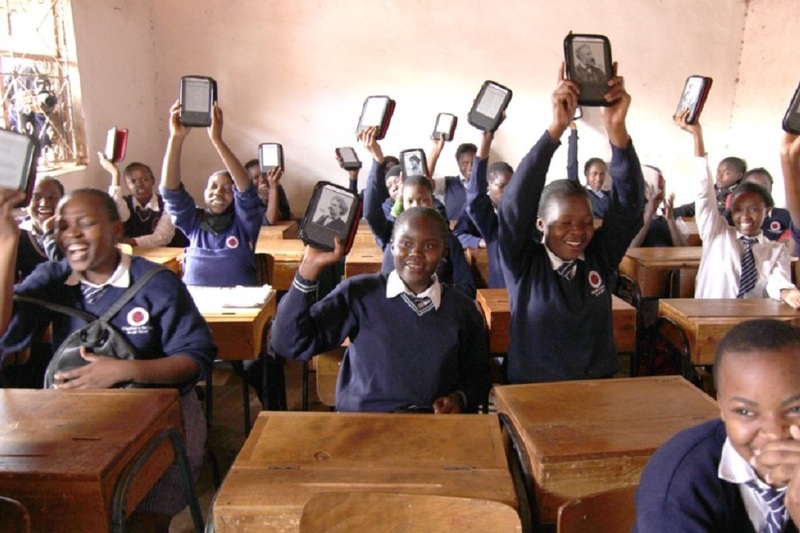 In a blog post on the Center for Education Innovations, Jens Ischebeck wrote about the use of blended learning and how it may be extremely useful to schools on the continent. “The educational system in Africa is ripe for reform, both in terms of the physical infrastructure, and the ways in which education is theorized and spoken about,” Ischebeck wrote. Ischebeck cites large populations of eager and ambitious students, but also enumerates challenges such as high unemployment and sociopolitical turmoil. Lack of infrastructure is also a problem in some places. However, Ischebeck also stresses the high numbers of Africans who are considered computer literate -- high rates of mobile phone ownership, and lots of interaction through smartphone apps. In identifying potentials for blended learning, Ischebeck talks about things like massive open online courses, or MOOCs, and other e-learning strategies. Some private companies are ready to help international schools achieve these goals. Camadem Technologies is an educational consulting company dedicated to improving education through technology. “We hope to work with schools all over the world to improve international education through meaningful, efficient, and properly implemented technology,” Jennifer Hutchings, a Camadem Technologies school liaison and consultant, told the Maghreb News Wire on Aug. 15. All of these sorts of innovation, Hutchings said, have to be targeted to particular schools and students; technology isn't a one-size-fits-all solution. A detailed video on the Camadem Technologies website further details the philosophy of bringing technological solutions to education -- that technology isn't just something to buy and use, but that it's a more vital part of the education process. With big pressures to innovate in education, it's likely that countries in the Maghreb region will take opportunities to get new tools in place and change the face of learning in their communities. Want to get notified whenever we write about Camadem Technologies ? Next time we write about Camadem Technologies, we'll email you a link to the story. You may edit your settings or unsubscribe at any time.